The Badog PUP like the PCBCNC is made not only for circuit prototyping but can also be used for small jobs or tabletop engraving. It is about a quarter of the size than most of the other machines we sell but it remains high quality and simple to use. The body is entirely machined from aluminium and fits on the smallest benches, tabletops or toolbox. The Badog PUP like the PCBCNC is made not only for circuit prototyping but can also be used for small jobs or tabletop engraving. It is about a quarter of the size than most of the other machines we sell but it remains high quality and simple to use. The body is entirely machined from aluminium and fits on the smallest benches, tabletops or toolbox. 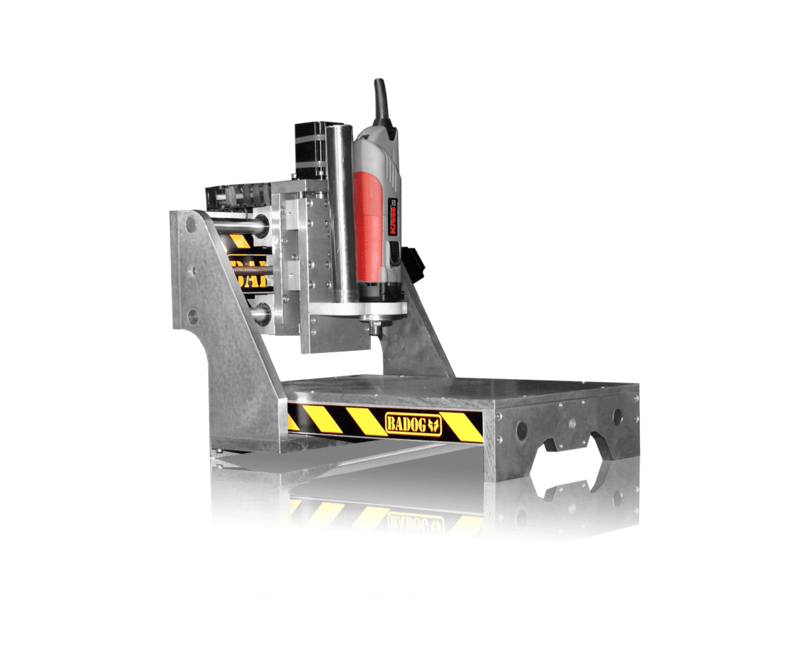 Although the body is small the 20mm diameter axes are still used like in our larger machines on both the X and Y axis which gives you the power and precision that you need for just about any application including steel milling. The Badog PUP was added to our line of machines in order to offer a machine that was small enough to place on a desk which could be used to prototype Circuits, engrave small parts, cut glass or be used to mill vinyl.Our compact, precise and ultra rigid desktop milling machines have been sold all over the world but despite the volume, we are proud to say that each of our Badog brand machines are completely cut and milled with a Badog brand machine. The demand for our products is very high but to ensure quality and a high level of excellence, every Badog CNC is completely hand assembled with precision by an accredited and prize winning Swiss engineer using Swiss raw materials. This philosophy of in-sourcing allows us to maintain a superior quality without adding the price to our machines. 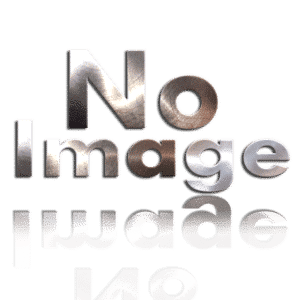 Unfortunately for us, we have a never changed the price of our Badog CNC machines, instead we have found better ways to reduce the costs of manufacturing and remove added expenses to passing this savings on to our clients while maintaining our reputation of excellence in logic. Truly for the hobby user the Badog PUP doesn’t need to be placed in a huge shop and can be used in your office or in the smallest bedroom right next to your computer. 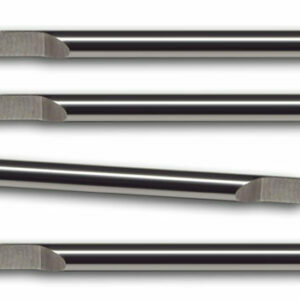 The supplied KRESS milling head is quiet enough to spin for hours without the annoying buzz and can be even adapted to use our KCG milling heads for added control for circuit design or light engraving. 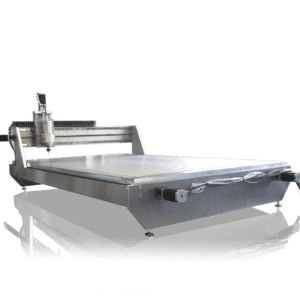 The entire body weighs under 30 kg so you can almost pack it anywhere with you and since the body is designed to maintain the precision of the machine without the convention table levellers you can be sure to have a perfect consistent cut no matter where you are. Take it to the job site, expos, or even your friends’ house. See the complete list of specs in the table below for this machine. 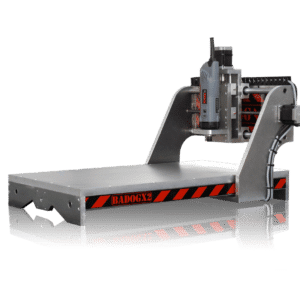 This CNC router kit comes fully assembled with the heavy duty aluminium machine body, Badog MikroNC 3-4 axis control module, 1050W milling head, 8mm, our award winning Badog CAD CAM software, connections, 2 year BLS guarantee, instruction course and 24h online help service. 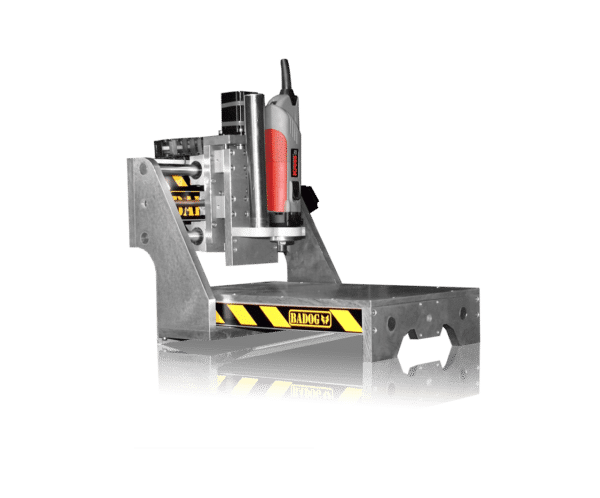 Our Badog CNC machines are built for precision power and speed and can be adapted or used for grooving, tapping, vinyl cutting, tapping, drilling, 3D Cutting, 2D Milling, sanding, crushing, grinding, scuffing, scuffing, milling, milling, sawing, and many more. 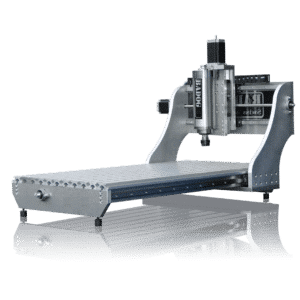 In addition this machine can be used for 3d printing, metalwork, instrument manufacturing, cabinetry, manufacturing, prototyping, jewellery making, PCB making, PCB circuits, mold making, manufacturing, sign manufacturing, car restorations, RC models, metalwork, PCB making, cake decorating, and so much more. 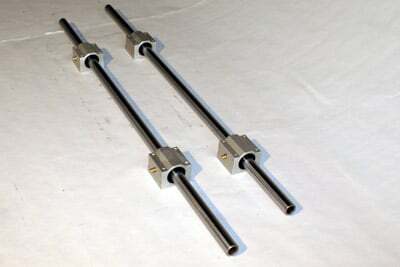 And with a simple tool change the machine can be adapted for Nickel, Titanium, softwood, Gold, Copper, softwood, hemlock, balsa, Silver, copper, Platinum, balsa, hemlock, copper, Chromium, hardwood and just about anything you wish!